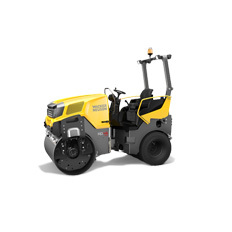 The 1.5-ton, RD16 roller series, features dual drum drive for  maximum traction and articulated steering for extremely  accurate control. 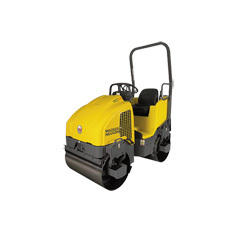 Diesel powered units offer a high quality  finish for asphalt applications. 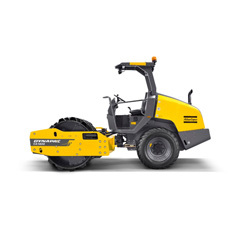 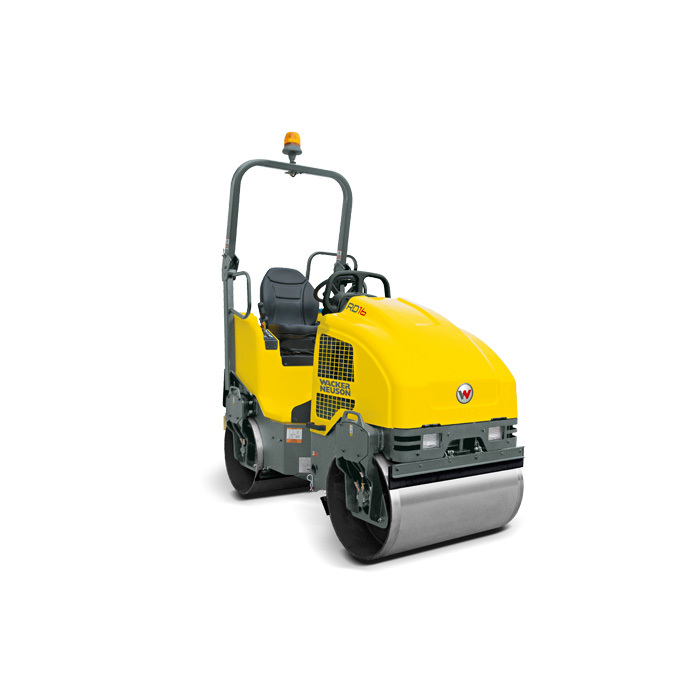 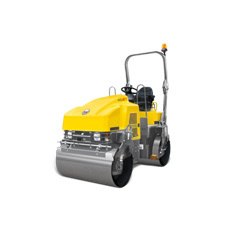 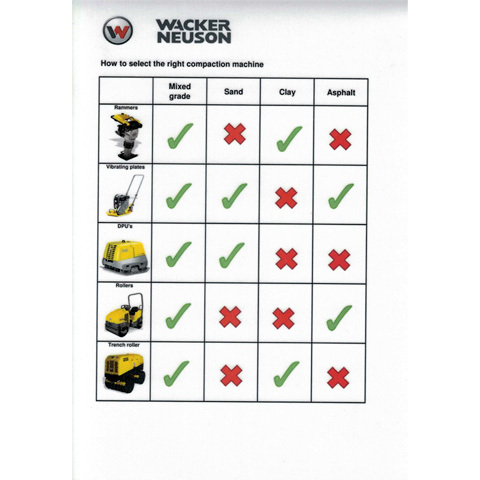 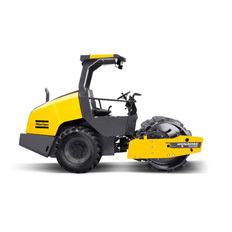 Outstanding overall roller  performance and a high exciter frequency allows compaction  at faster speeds while delivering even coverage excellent results.